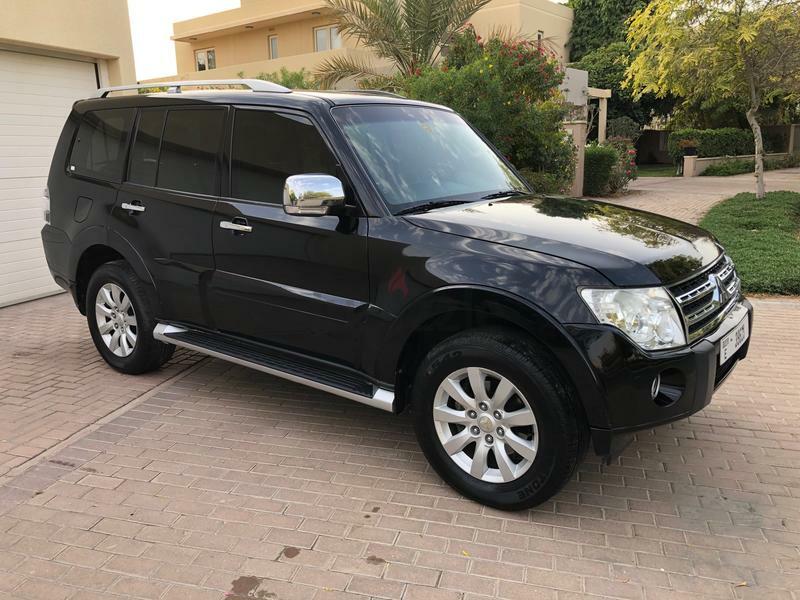 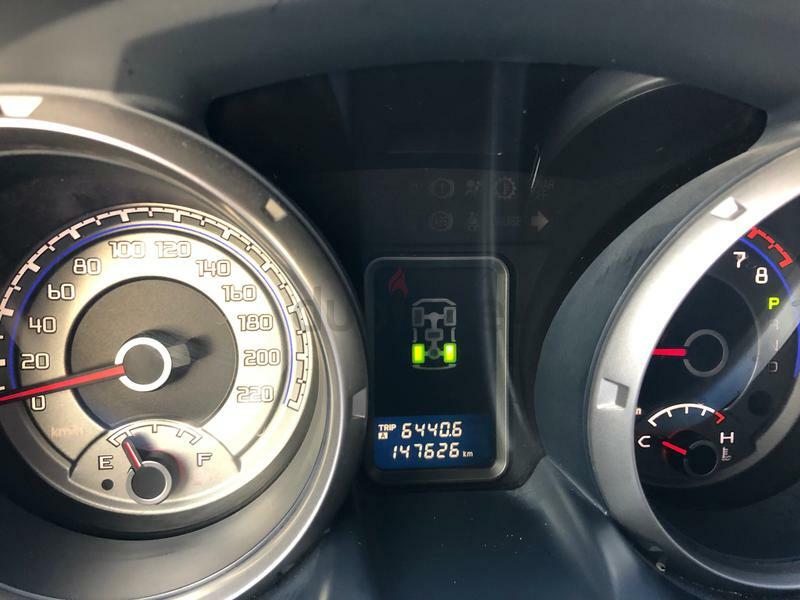 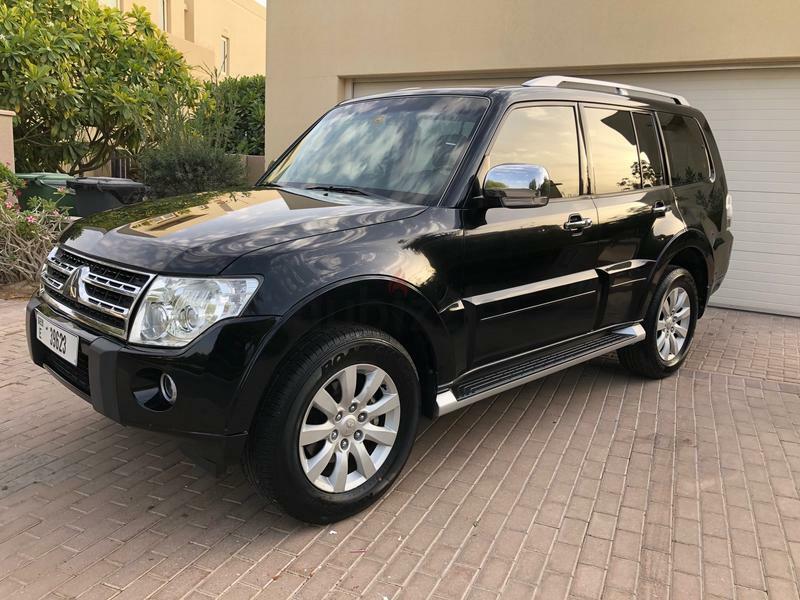 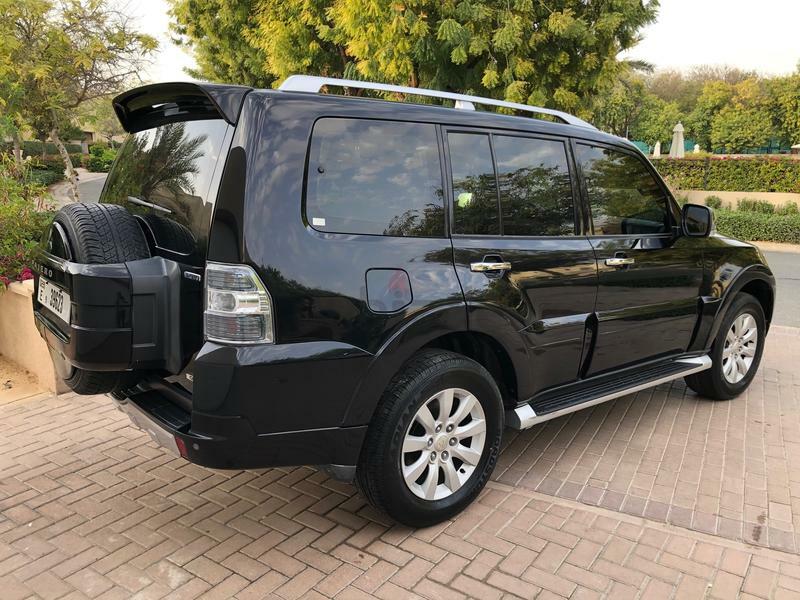 2011 Black Pajero 3.8 V6 GLS for sale with 147,000km's from new. 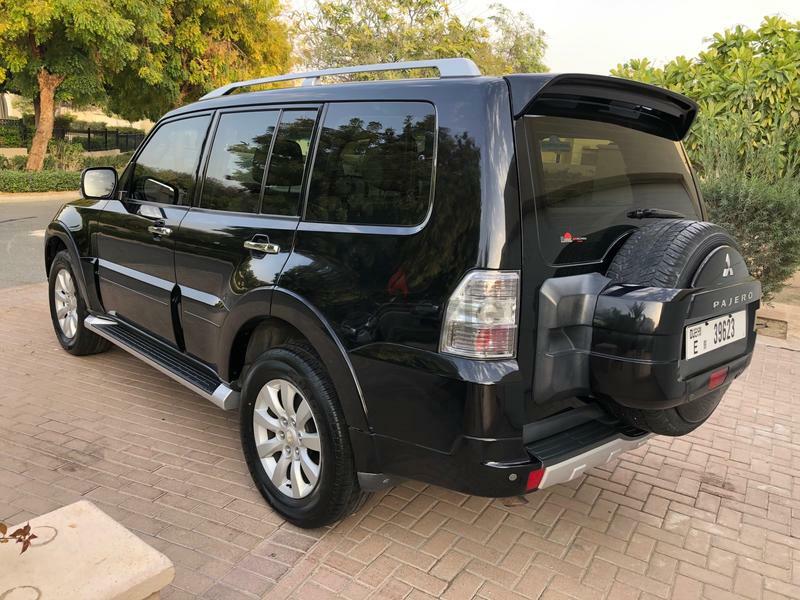 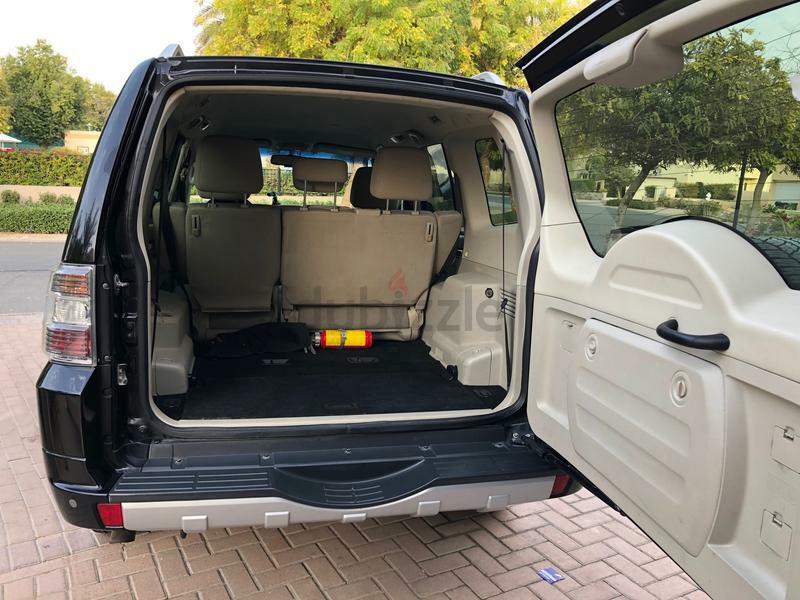 Has a few scratches as you would expect from a car of this age but in good condition with lots of service history (main agent up to 100,000kms). 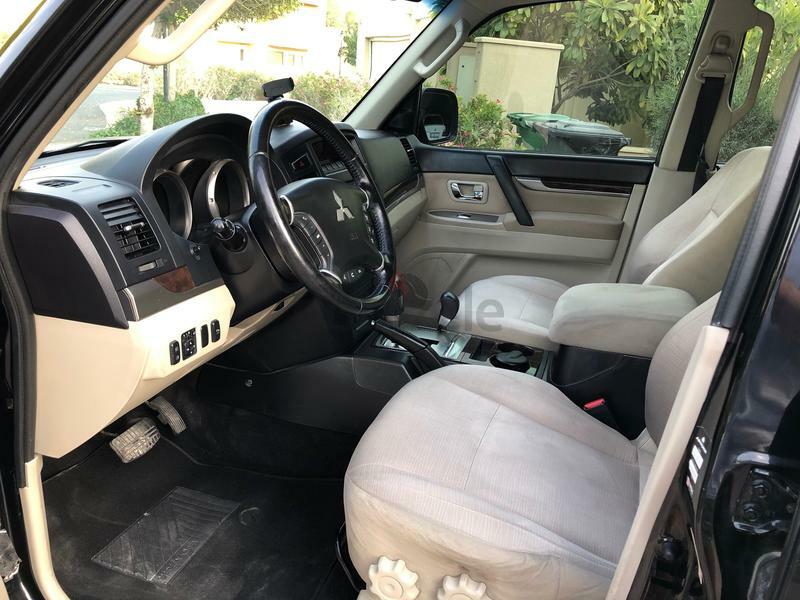 Rare biggest engine size gives it swift acceleration and it has cruise control, radio and phone controls on the steering wheel. 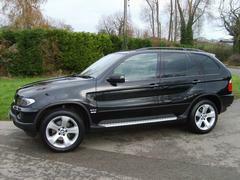 4 brand new tyres and mechanical service completed. 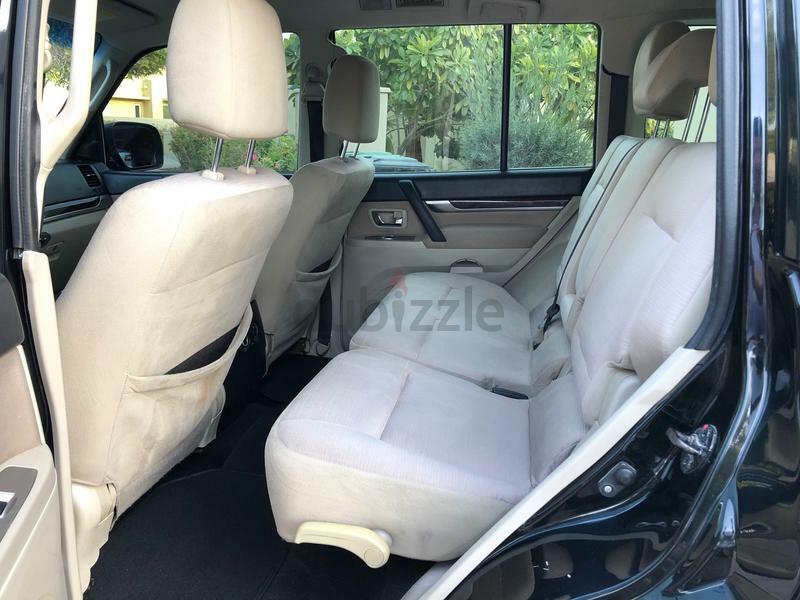 Fabric interior has just been cleaned (better than leather during the heat of summer ;o) ) . 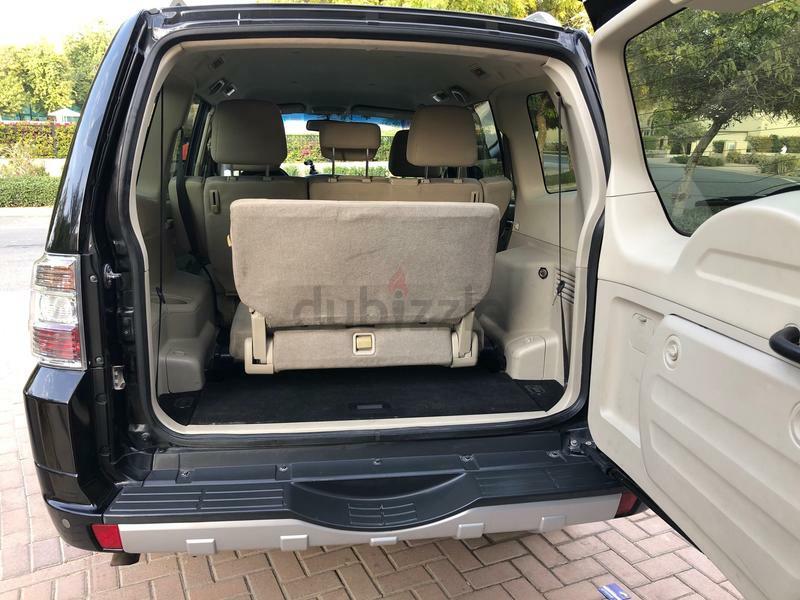 7 seats (3rd row foldable). 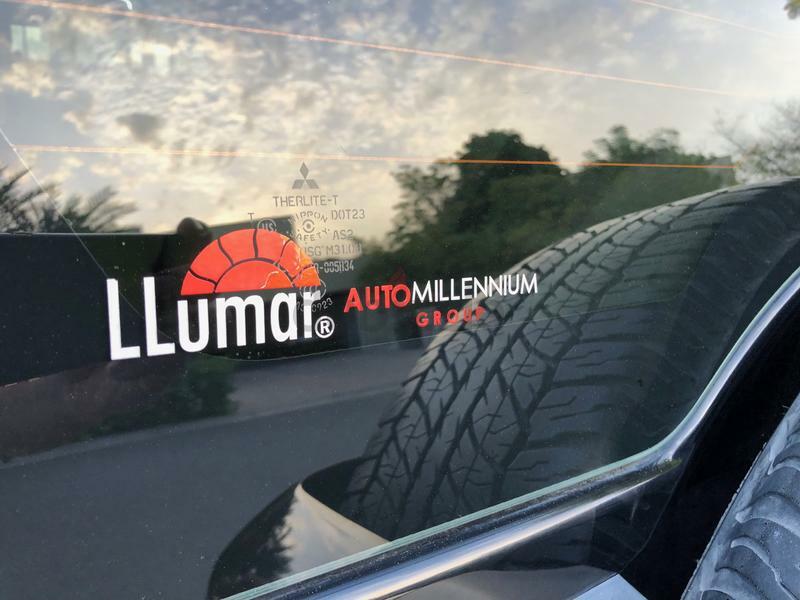 Top quality tinted windows from LLumar keep out the heat as well as the glare from the sun as we come into the summer season.